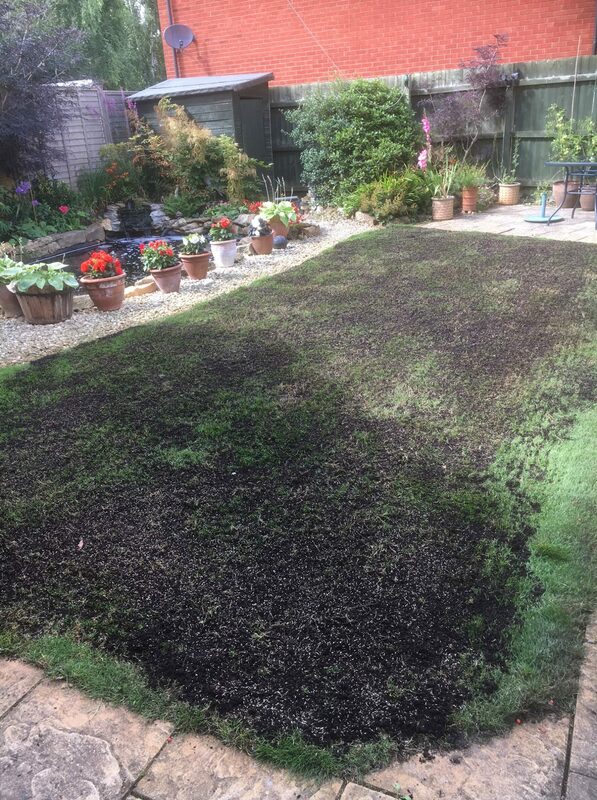 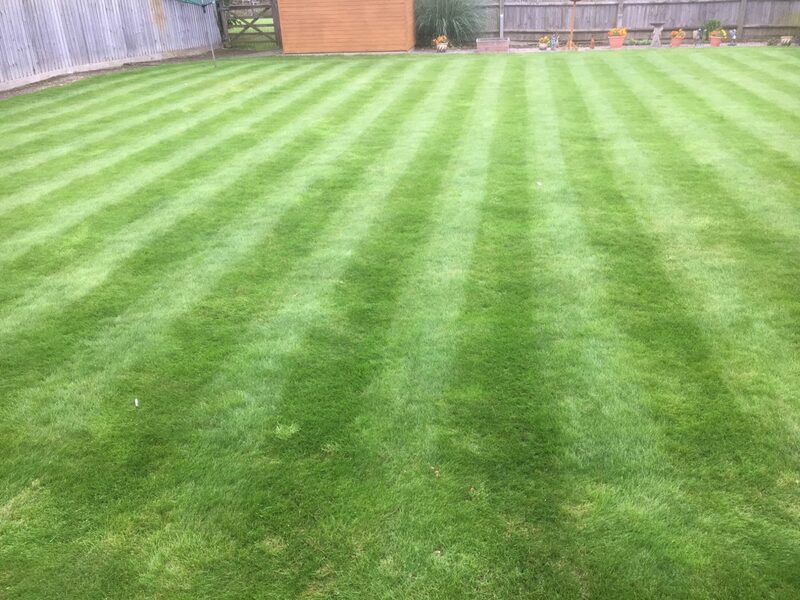 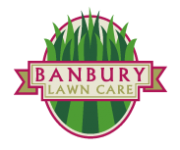 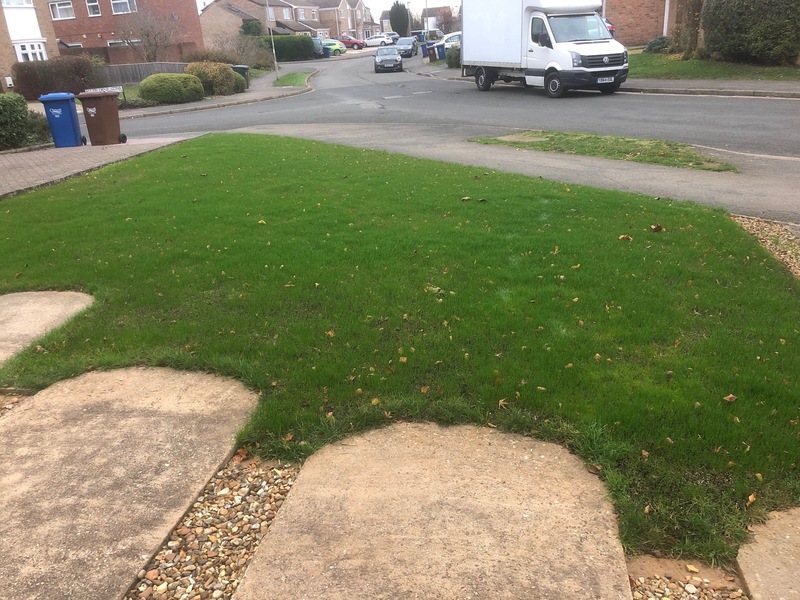 Banbury Lawn care is local company based in Banbury with over 35 years` experience in managing turf on a commercial and domestic level. 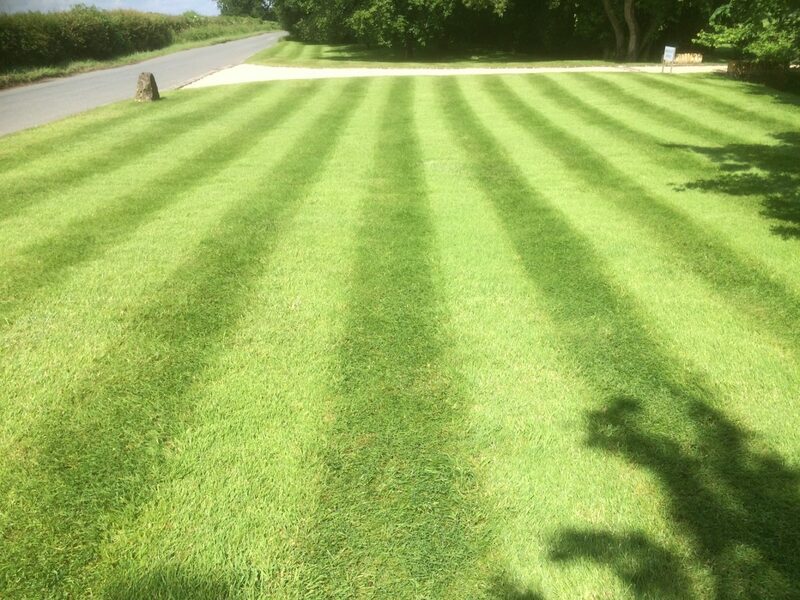 We offer a professional , friendly bespoke service that will cater for all your lawn requirements. 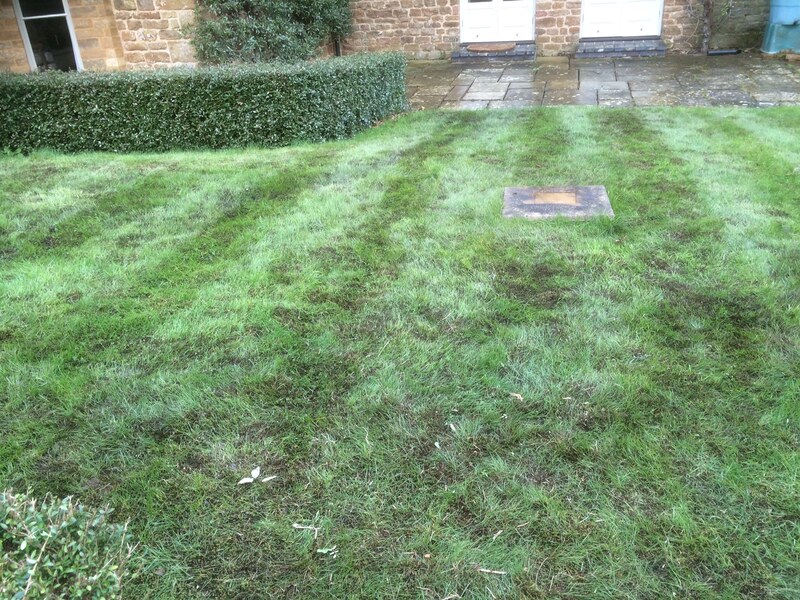 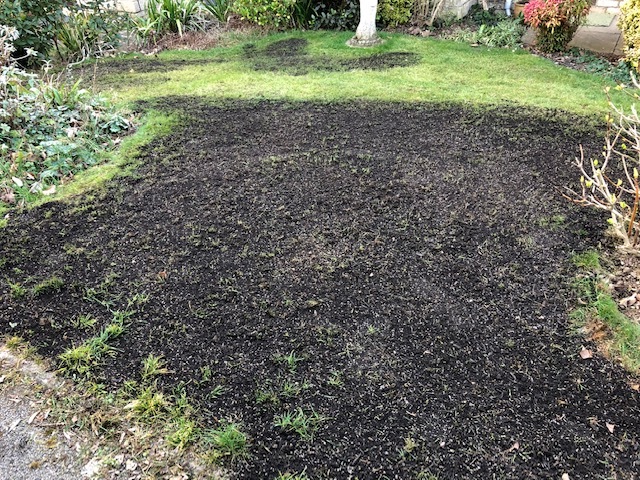 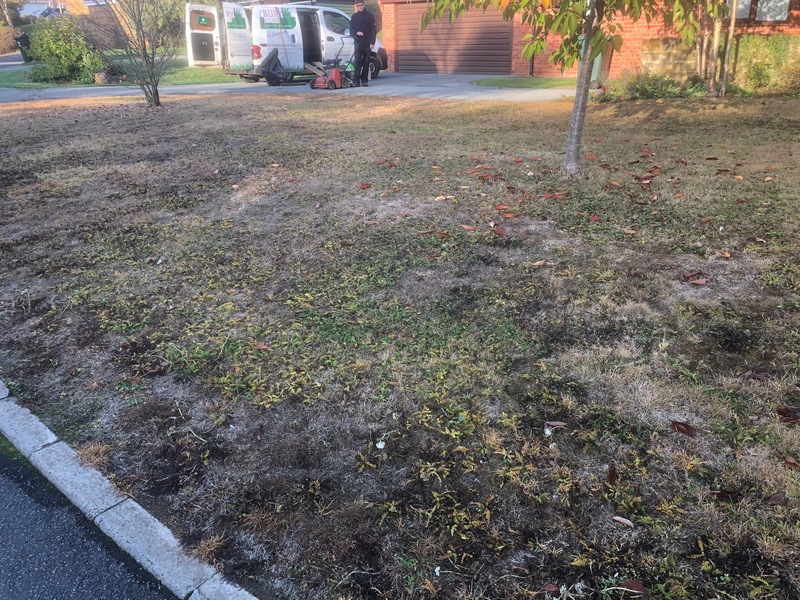 We are not a franchise and treat all lawns on an individual basis. 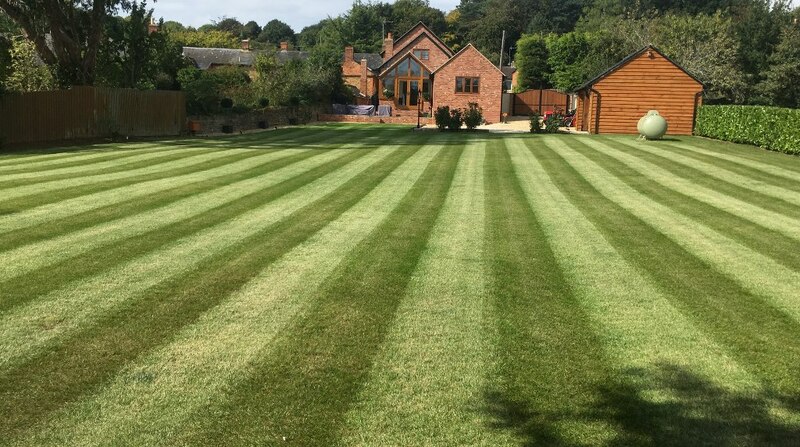 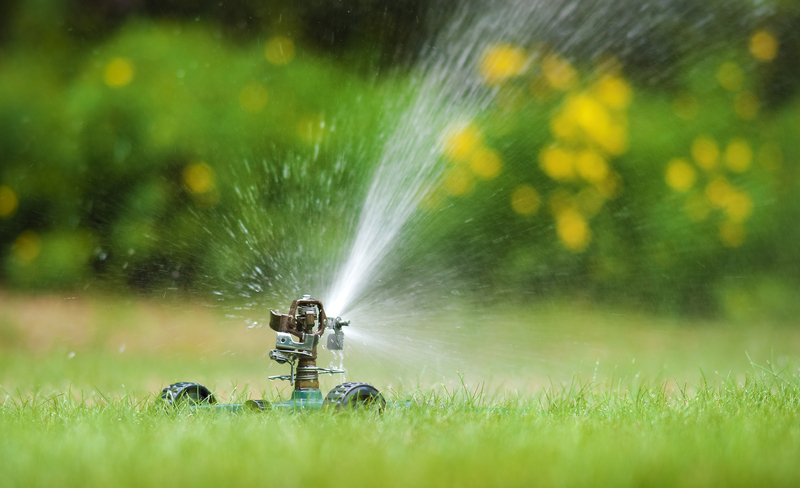 We offer impartial advice and have a flexible approach to lawn care. 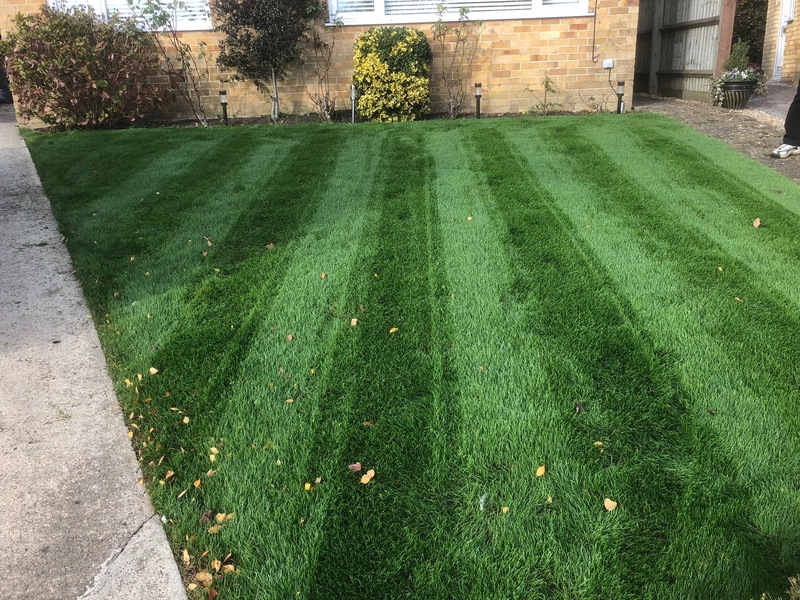 We use professional products that are proven in the market place.